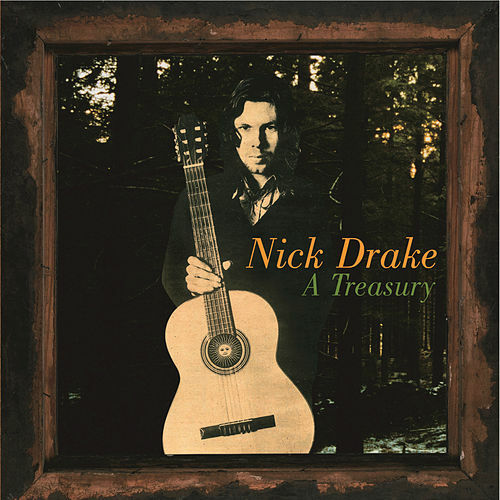 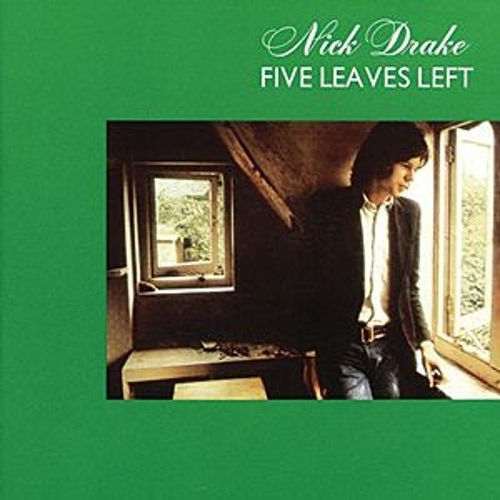 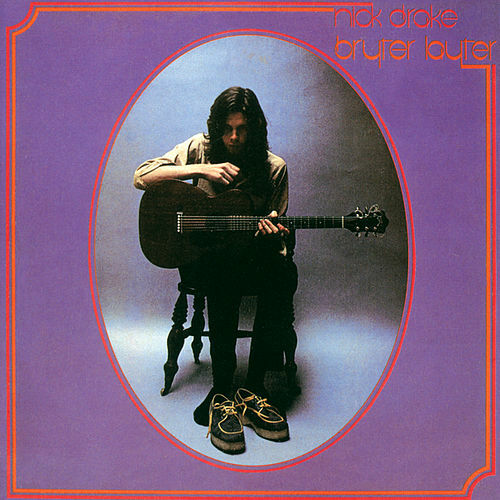 Nick Drake's second album enlisted musicians like Richard Thompson and John Cale to help flush out his more baroque elements. 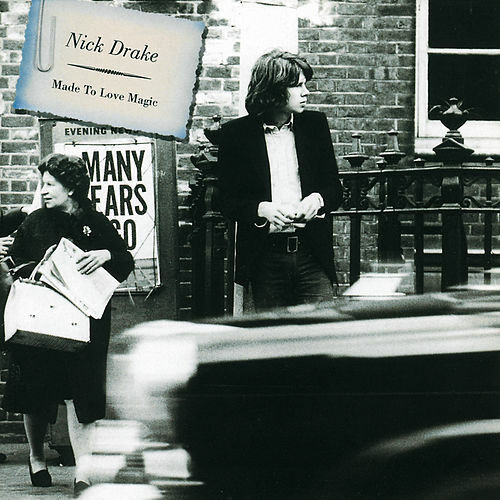 Drake's lost voice and detailed acoustic leads remain the core of these songs, but the soulful instrumentation is equally amazing. File this next to Van Morrison's genius Astral Weeks.